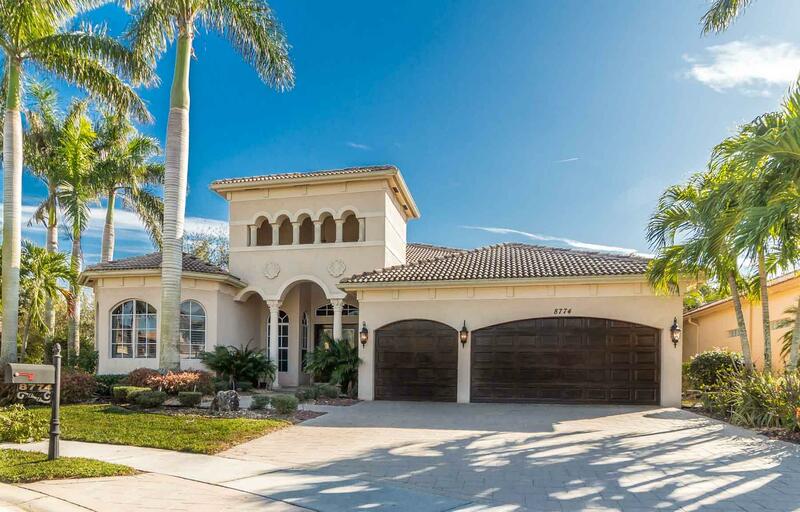 All GOLF CLUB EST homes currently listed for sale in Delray Beach as of 04/21/2019 are shown below. You can change the search criteria at any time by pressing the 'Change Search' button below. "Absolutely beautiful 4 bedroom + den/office home!! 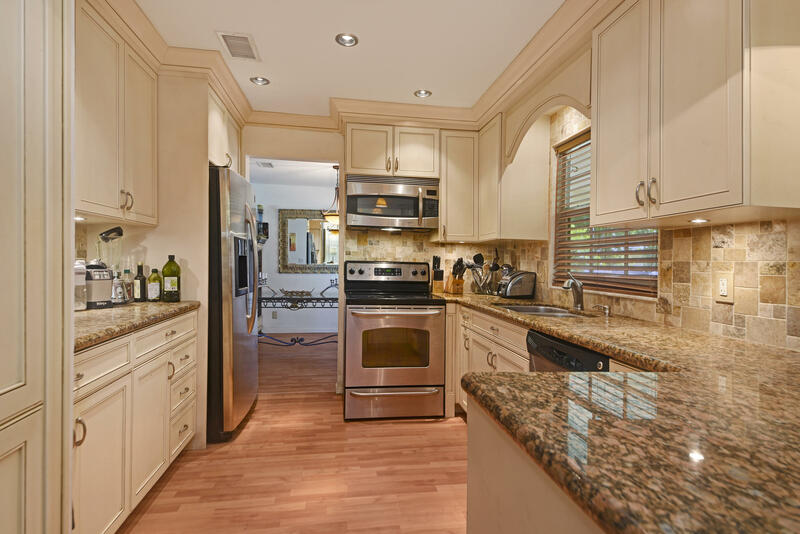 20'' tile layed on the diagonal throughout the living areas, 42'' cabinetry in kitchen, flush mounted glass countertop stove and double ovens as well as beautiful granite countertops. This home features incredible seamless and picture windows throughout. Master suite boasts his & hers walk-in closets, coffered ceilings, dual vanities, plantation shutters and so much more! Entire home has been professionally painted including the faux wood double entry door and garage doors. Designer inspired lighting and window treatments. Loads of recessed lighting throughout the home. True 3-way split for endless privacy. A beautiful home come see for yourself!!" "Delray Beach Single Family home! All one level, no HOA, no pet restrictions. 3 bedrooms and 2 full baths with 2 car attached garage in a lovely neighborhood. No HOA or HOA fees. Investor friendly can rent immediately and current Tenant willing to stay. Tile & Wood laminate flooring throughout. Master suite with en-suite bath, walk-in closet. Yard has plenty of room for a pool. UPdated Kitchen & Master Bath. Near famed Atlantic Ave and beautiful Delray beaches, great shopping and more. New Hot Water Heater!"